Communicate proactively and maintaining relationship with various stakeholders, i.e. policy makers, business, academes, NGOs, international institutions and donor are substantial to keep them informed and engaged in our program and activities. IESR is seeking a young, highly motivated and qualified candidate to join the cause to accelerate low carbon energy transition in Indonesia. 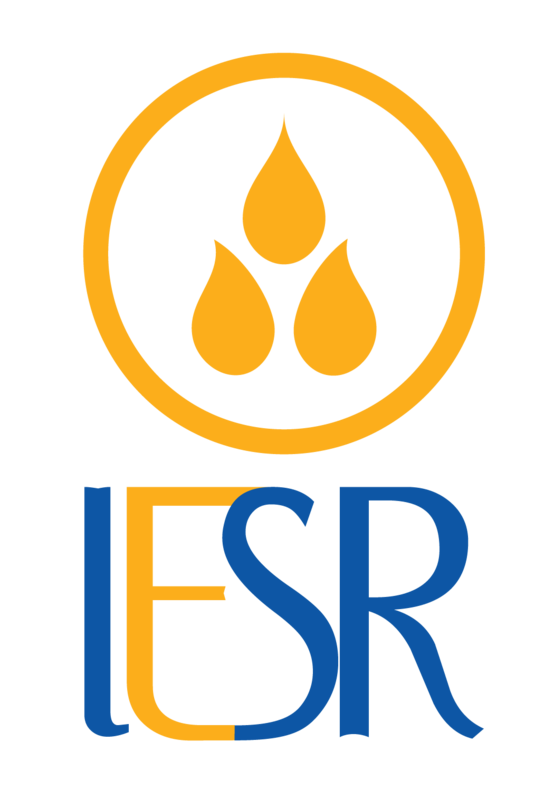 External Affairs and Event Coordinator is a position in IESR to play role for strengthen our external relation and engagement with stakeholders, our partners, and donors. The person is responsible for developing and lead engagement strategy, managing the institution relation with stakeholders, partners, and donor, and coordinate events held by IESR. The person works closely with communication team to strengthen relation with media. Support the organization and act as facilitator or moderator of public events, workshop, and media gathering. Familiar with energy issues is an advantage. 36 months and can be extended. Expected start in February 2019. This position is mid-level in IESR’s structure. The salary range is IDR 8 to 12 million plus benefits and will be commensurate with candidate’s qualification and experiences.